General Motors has hired a former high-ranking U.S. Army officer to run its new defense division. The automaker announced Major General John Charlton as the president of GM Defense, LLC. GM Defense was announced several months ago as a means for the automaker to get back into the lucrative defense contracting sector. GM sold its previous defense division to General Dynamics back in 2003 for $1 billion. Charlton has served as vice-director for force development at the Joint Chiefs of Staff, and then as commanding officer of the US Army’s Test and Evaluation Command. The Major General has also done three tours in Iraq and one in Afghanistan over the course of his 34-year military career. The Major General’s previous experience means he’s likely well-connected within the U.S. Defense Department to get GM Defense on the consideration list for future purchases. 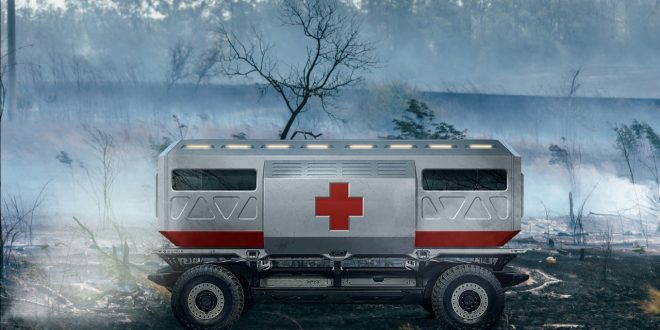 The subsidiary is working on several projects already, including a hydrogen powered Chevrolet Colorado ZH2 and Silent Utility Rover Universal Superstructure platform (SURUS). GM Defense is headquartered in Washington DC.